A/C systems are a complex combination of mechanical, electrical and plumbing components that utilize refrigeration principles to cool your Palm Beach County home. The evaporator coil is the cooling element in this mix that pulls heat out of indoor air. If warm air is blowing from your vents, a frozen evaporator coil may be the problem. Very cold refrigerant inside the evaporator coil extracts heat energy from warm return airflow. During this cooling process, moisture is extracted from the air in the form of condensation on the evaporator coil. In a well-operating A/C system, the condensation falls into the condensate pan and drains away. A clogged air filter blocking airflow. Unbalanced supply and return airflow. Dirt and grime build up on the evaporator inhibiting heat transfer. Faulty electrical parts overworking the system. Open all interior doors and vents to ensure free airflow to return grilles. Check the evaporator for dirt once the ice has melted. If it’s dirty, use a foaming coil spray to clean the evaporator. If the evaporator freezes again, there is a mechanical or electrical problem that requires the attention of an HVAC technician. 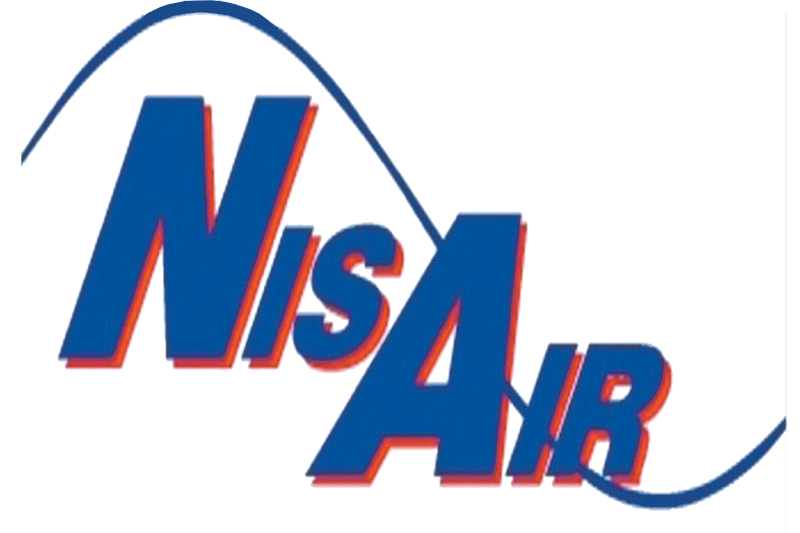 For more information about remedying a frozen evaporator coil, please contact us at NisAir Air Conditioning and Heating for service.